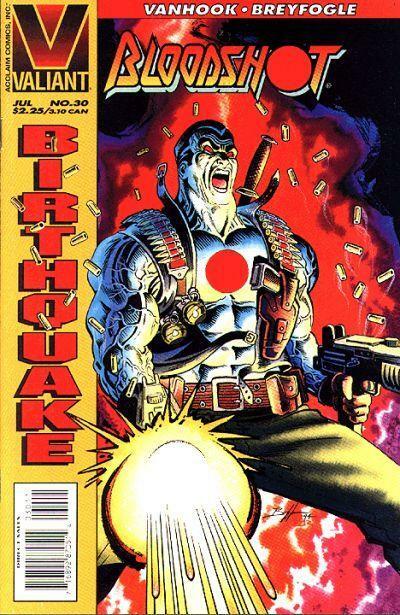 In July of 1995, the Valiant Universe experienced BIRTHQUAKE,a rebooting to help make the comics more suited to Acclaim’s need for properties to develop for their core video game business. 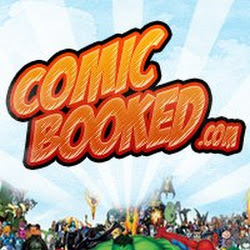 Birthquake shrunk the Valiant line by cancelling under performing titles like Rai and Secret Weapons, and switched most of the remaining books to a twice a month shipping schedule. Acclaim can’t be said to have done this half half-heartily, as they brought in some of comics biggest creators at the time, Dan Jurgens (Solar), Ron Marz and Bart Sears (X-O Manowar), Tim Truman and Rags Morales (Turok), and John Ostrander (Eternal Warrior) as well as paid them handsomely (reports say as high as $20,000 an issue). Valiant did launch two imprints at the time, Armada which focused on licensed properties, like Magic: The Gathering, and Windjammer, a creator owned line. But in the main Valiant line, the Birthquake gambit was failing. Acclaim had changed everything about the titles they were still publishing and many of the readers that Valiant still had, no longer recognized the characters they had grown to love over the past 4 years. The entire Valiant line had been redesigned. One of the most visible casualties was that the compass logo which had been a staple on Valiant covers since Magnus Robot Fighter #1, this had been replaced with a new stylized V logo. Valiant had both literally, and figuratively, lost its sense of direction. 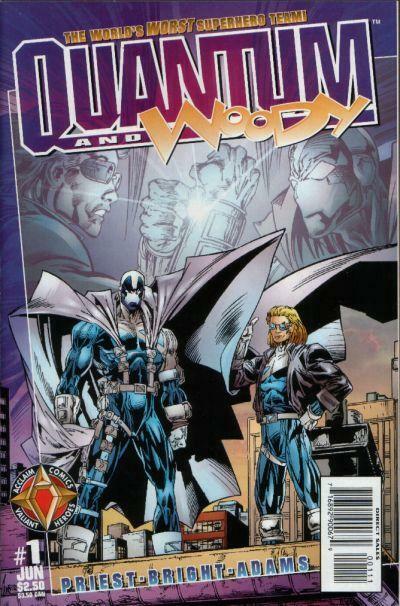 Sales continued to drop, and by the fall of 1996, the last Valiant comic was published, X-0 Manowar #68.
be one of Acclaim’s original titles, Quantum and Woody that would be one of the best received titles. Created by Christopher Priest and Mark Bright, it’s mix of action and humor in telling the tale of the “World’s Worst Superhero Team” made the book very popular with readers, and critics alike. But it did not end there, video games based on both Shadow Man and Turok would also go on to be successful for Acclaim, who was in need of a hit. Turok, Acclaim’s most successful video game based on the Valiant Heroes, had previously only made minimal appearances in Acclaim Comics, once as a miniseries which was directly related to the Turok Dinosaur Hunter game that Acclaim released in 1997, and a various other handful of one-shots. 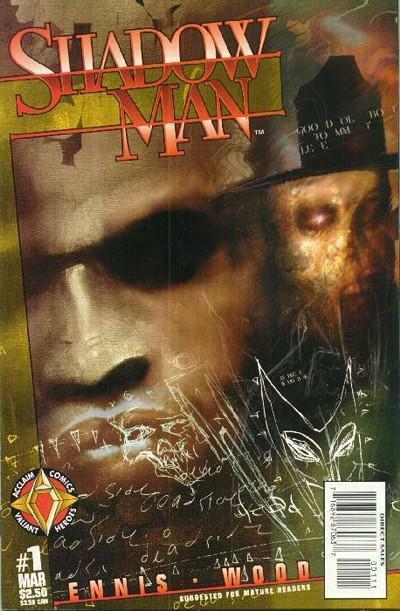 Acclaim would go one to produce 6 games starring Turok, and another 2 based on the Acclaim Comics version of Shadow Man. Acclaim continued to make video games, but by 2004 the company filed for bankruptcy. 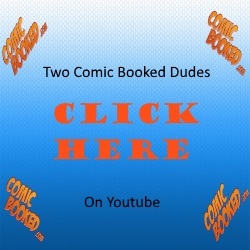 In 2005, entrepreneurs Dinesh Shamdasani and Jason Kothari led a group to obtain the Valiant Comics library from Acclaim Entertainment and formed Valiant Entertainment. The newly formed company originally hoped to produce hardcover reprints of key Valiant story lines but this plan was met with delays due to a legal battle over the trademark. 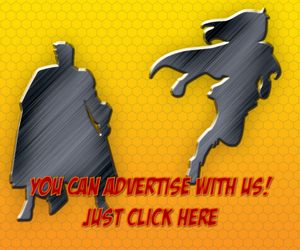 Another group, Valiant Intellectual Properties, LLC. had attempted to make trademark filings for some of the Valiant titles. It would not be resolved until 2007, when the two companies would settle, clearing the way for Valiant Enterprises to release Harbinger: The Beginning with a new story, The Origin of Harada, written by Shooter in 2008, followed by X-O Manowar: Birth, featuring a new story The Rise of Lydia from Bob Layton. Valiant Entertainment would go one to hire Shooter as Editor in Chief in the fall of 2008, but he would leave to write the Dark Horse Comics relaunch of the Gold Key Characters that were part of the original Valiant Universe. In June of 2011, Valiant Entertainment officially announced that they would begin printing new material starring the characters they had acquired from Acclaim. As of this writing, Valiant Entertainment hasn’t revealed too much about their plans, except that they will be producing new comics starring the characters of Valiant in 2012. No titles have been named, and no creative teams have been announced, but Valiant did tweet that this will NOT be the same Valiant Universe as any of the previous publishers, however, they will be inspired by the original creation. It is my feeling that we can expect a lot of news out of NEW YORK COMIC CON coming up this October 13-16 from the Javits Center in Manhattan. 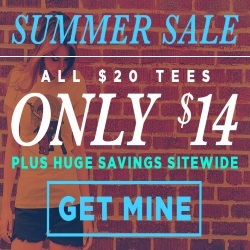 And I for one, am excited for it. There was another brother of Gilad and Armstrong. And he was somehow related to the harbinger wars. Zephyr had some sort of destined role to play. Having flashbacks of Peter as the visitor. You know your Valiant, for sure. What is your favorite book? Did you read Valiant back in the day?